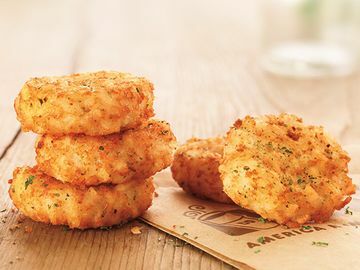 To celebrate National Donut Day, a holiday that is near and dear to our DD hearts, we’re providing our guests with a sweet offer to make this day even more special. On June 7, our guests will receive a FREE donut of their choice with the purchase of any beverage at participating U.S. Dunkin’ Donuts restaurants while supplies last. We are also very exciteDD to announce that we will be celebrating this holiday around the world this year! 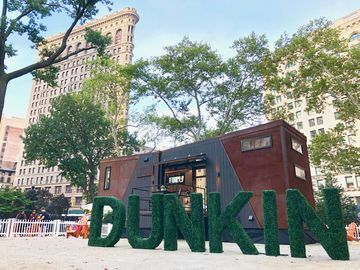 We’re bringing this special donut offer to Dunkin’ Donuts fans in 31 countries across the globe, making this our first-ever worldwide donut celebration. • Our National Donut Day offer is valid all day on June 7 while supplies last. Head to your local Dunkin’ Donuts restaurant to make sure you get your favorite donut. • Remember that Dunkin’ Donuts store hours vary by location, so look them up with our restaurant locator before you stop by. You can also use the “Find” feature on our Dunkin’ Mobile App to locate your nearest DD and get all the details on that location. 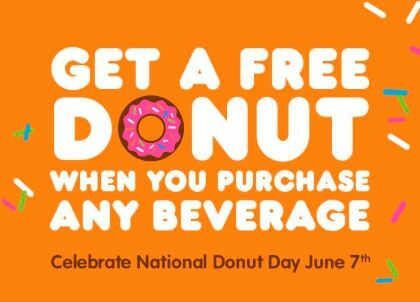 • All Dunkin’ Donuts beverages are included in our National Donut Day offer. 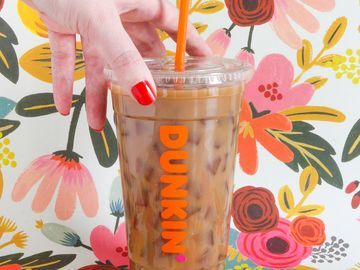 That’s right, we’re talking Coffee, Iced Coffee, Hot Tea, Iced Tea, Coolatta® and more! • There will be many fun festivities and special surprises to keep us running throughout this holiDDay. Check out our Facebook, Twitter and Vine to celebrate our favorite day with us! How are you planning to celebrate National Donut Day? Tell us on Facebook and Twitter!